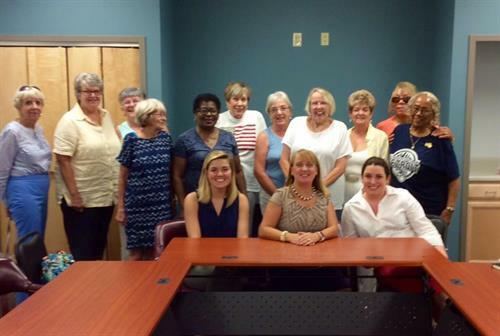 Women of the McCormick County Democratic Party meet for lunch at Noon the last Tuesday of each month. We meet at Noon, at the Talmadge Fitness & Wellness Complex, 1319 S. Main Street, conference room. Bring your lunch, or purchase from the cafeteria on site. Please arrive early if purchasing lunch on site. All are welcome! Talmadge Fitness & Wellness Complex, 1319 S. Main Street, McCormick SC. Last Tuesday of the month at Noon.